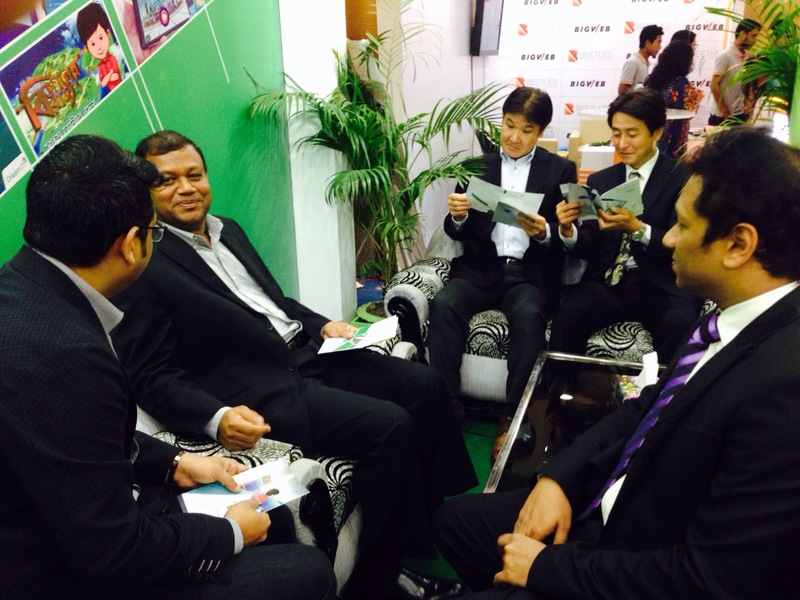 As part of Dream71’s main focus areas, which is the international market, the company’s Japanese partner “Dream in Pocket” along with the Honorable Deputy Minister of Ministry of Defense and National Security of Maldives Mr. Thoriq Ali Luthufi’s participation played a significant impact on the exhibition. Representatives of “Dream in Pocket” had an active participation in $5 Billion Export seminar to demonstrate the possibilities of Bangladeshi Software in Japanese market. Whereas, participation of Mr. Luthufi in the presented a glimpse of Bangladesh’s promising progress along with the future possibilities in the SAARC nations. The ministerial conference is an avenue where such enriching dialogues on emerging trends and need for inter-government collaboration is further expounded. In the last edition in 2016, the ministerial conference focused on “Digital Transformation” to facilitate collaborative learning, devise transformative digital strategies and tackle challenges with concerted efforts. This year, with the manufacturing industry poised at an inflection point of Fourth Industrial Revolution, we would like to essentially deliberate on “Sprinting to Value in 4IR” – to build a stronger focus on how to make the value real. The impact of 4IR was significant – it will make it possible to gather and analyze data across machines, enabling faster, more flexible and more efficient processes to produce higher quality goods at reduced cost. 4IR will create many new cross functional roles for which workers will need both IT and production knowledge which is Dream71’s key focus area, to create an efficient and experienced workforce for the ICT sector. The participation of Dream71 was very effective in showing the possibilities of the most emerging sector of Bangladesh. 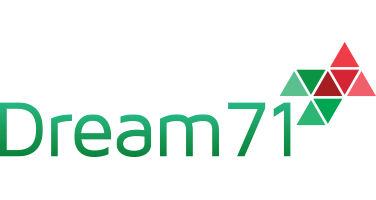 With growing potential, skills and increased government support, Dream71 aims to achieve higher goals to represent the country on international level.